Acura continues to hone its lineup in 2019, aligning its cars and SUVs under the automaker’s “precision-crafted performance” ethos. A redesigned RDX debuts for 2019, sitting on a new platform and returning the SUV to turbocharged power with torque-vectoring all-wheel drive. 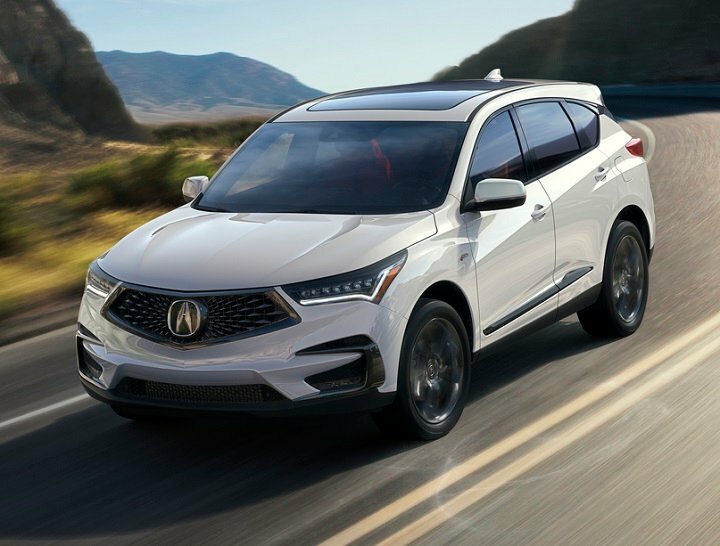 The entry-level ILX is refreshed, the popular MDX gains an A-Spec trim, and the NSX is updated for 2019. Detailed changes for each 2018 Acura car and SUV model are shown below, listed in alphabetical order.